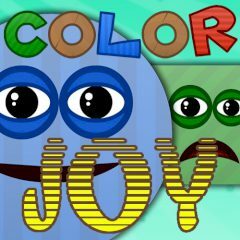 Help these little colorful figures to collect all stars in all levels and to get to the teleport safe and sound. The more quickly you will do it, the more points you will earn. Try not to drop the figures into the abyss. Good luck!